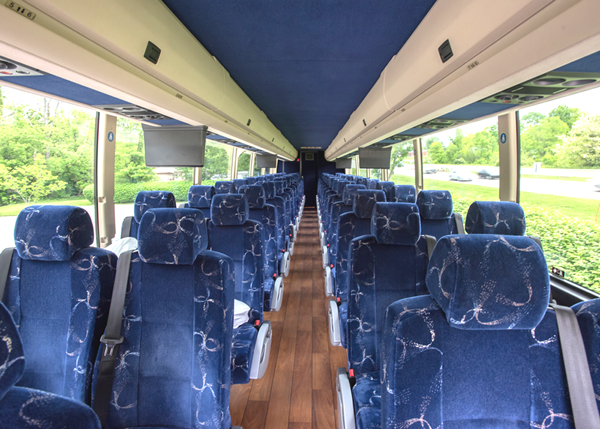 Our luxurious coaches have a capacity for 56 passengers and are equipped with restrooms, contoured reclining seats, air conditioning, panoramic tinted-glass windows, audio-visual equipment, PA systems and wifi. Higher cabin floors permit a better view for passengers and increased luggage capacity. Experience luxury travel at affordable prices. GoNiagaraFalls.ca is a well reputed tour company offering complete range Niagara Falls Tours from Toronto. Our tour solutions, priding itself with outstanding service and competitive pricing. We have various range of fleets that can accommodate Group Tours and Private Tours. All Rights Reserved. Site developed by Sunbex.